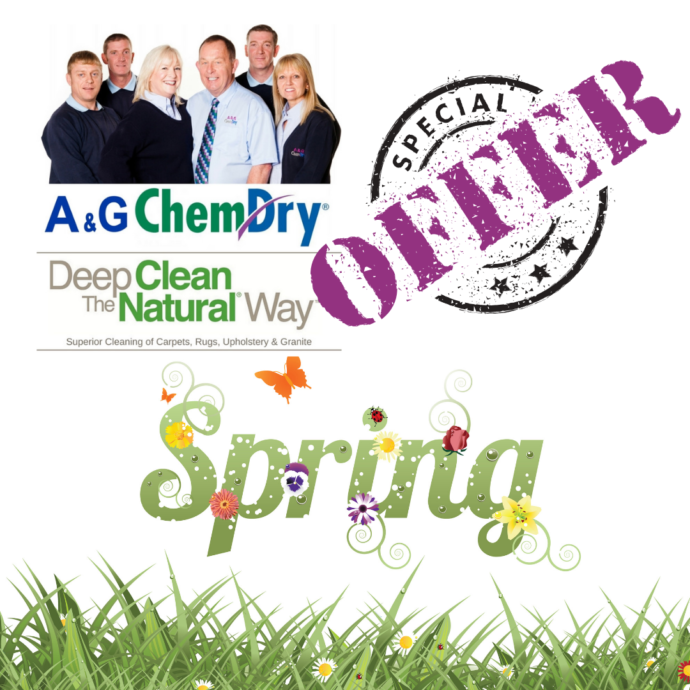 3 for 2 Spring Offer? 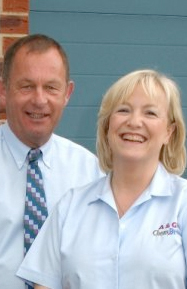 For the highest standards in Carpet Cleaning Nottingham has to offer, you don’t need to look any further than A&G Chem-Dry. From Retford to Radcliffe-on-Trent, from Nuthall to Newark. From Bingham to Bramcote. 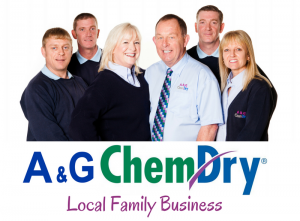 From West Bridgford to Watnall … and all the towns and villages in between, homes and businesses have been transformed by the A&G Chem-Dry touch. 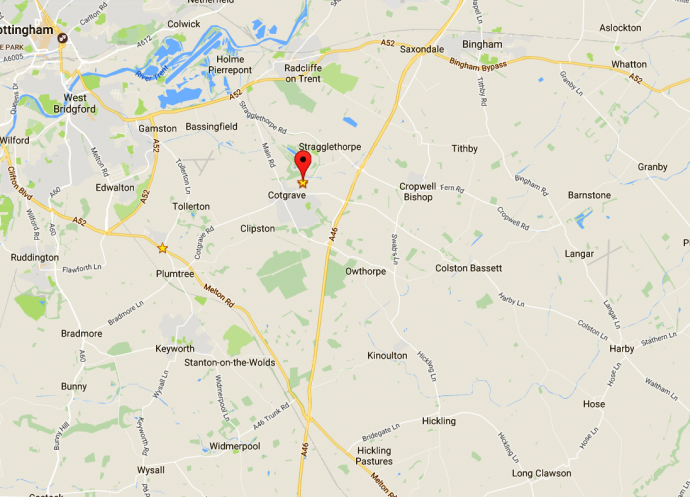 Our highly professional team are all Nottinghamshire born and bred. We are as passionate about our county as we are about delivering a fantastic service for you. As experienced and trained Nottingham carpet cleaning experts, we offer you excellent results at a value for money price. The satisfaction of our customers is what motivates us to deliver an amazing service. Our many many repeat customers throughout Nottinghamshire can rely on the very best results, EVERY time. Since we began, in 1995, our business has survived and thrived thanks to the referrals and repeat business from our truly wonderful customers. Below are some of the latest reviews from our Nottingham Carpet Cleaning (and Rug & Upholstery Cleaning) customers. We hope you find them useful. We found A&G Chem-Dry online. 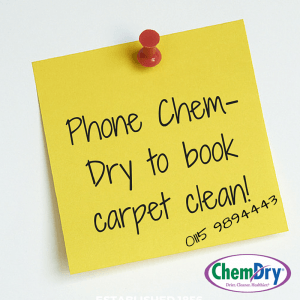 Our carpets were cleaned very thoroughly to a very high standard. ready to be removed from the carpet, by the powerful extraction of our cleaning equipment. 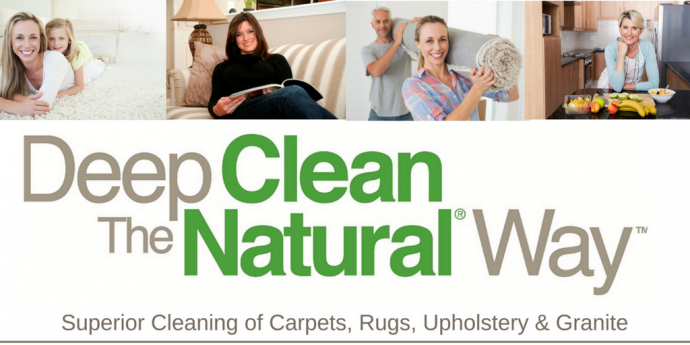 Did you know that we are also experts at cleaning, and refreshing your rugs? we bring thousands of rugs back to life, every year. 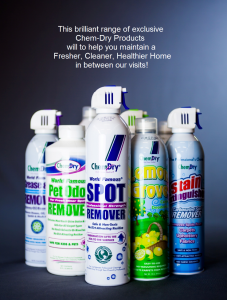 such as the World Famous Chem-Dry Spot Remover, Lemon Grove .. and more! 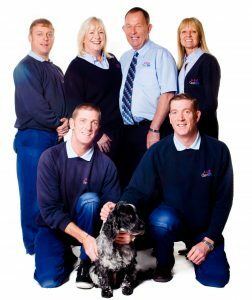 Carpet Cleaners Nottingham – Why Choose Us? 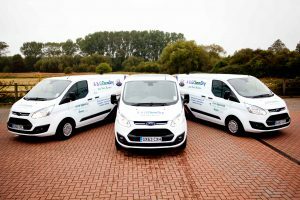 There are so many different carpet cleaners in Nottingham that we understand it might be difficult for you to know which one to choose. 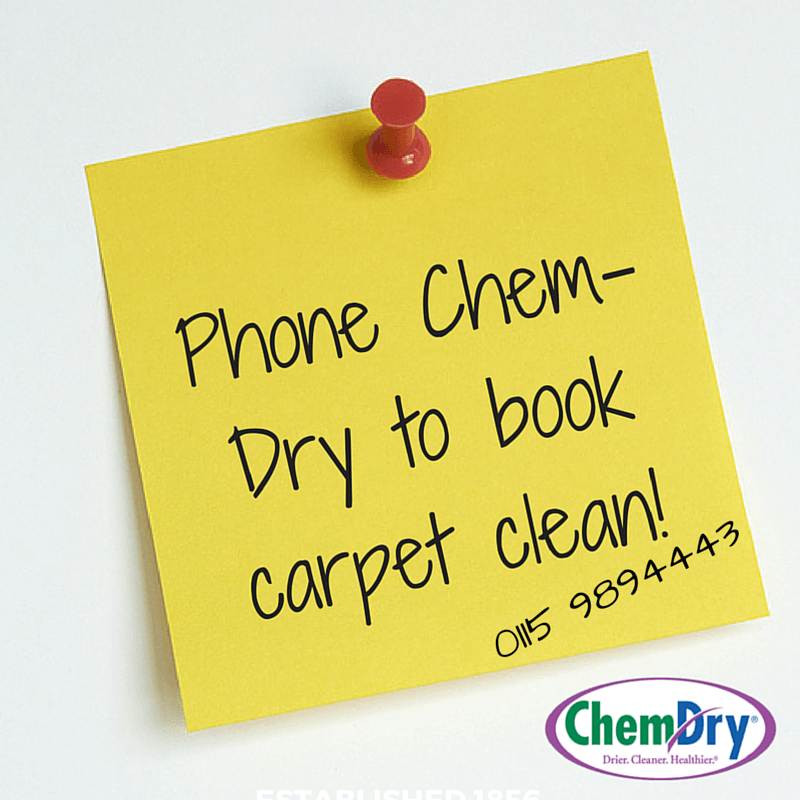 We hope we have given you an idea here, of what you can expect when you use A&G Chem-Dry. Here’s something else we want you to know. We think it’s rather important. We NEVER sub-contract jobs out or hire in temporary operatives. This means that when you book to have your carpets cleaned by A&G Chem-Dry, it will be one of our team who comes to do the work (not Max the dog though – he stays in the office!). When we have work done in our own homes, we want to know who will be coming to our door and we’re sure you feel the same. 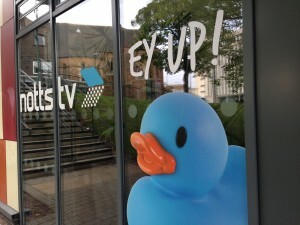 For more “Notts Natter” Check Out our Nottingham Buzz!